KREMLIN: Russia’s Constitutional Court has refused to review a complaint from opposition leader and Kremlin critic Aleksei Navalny about election laws used by authorities to ban his candidacy in Russia’s March presidential vote. The RIA news agency reported on January 19 that the court cited legal problems with Navalny’s complaint. Navalny’s lawyer, Ivan Zhdanov, said the complaint charged that laws on Russia’s presidential election contradict the country’s constitution. Russia’s Central Election Commission in December barred Navalny from being a candidate in the March 18 vote due to a criminal conviction that he says was based on fabricated evidence. 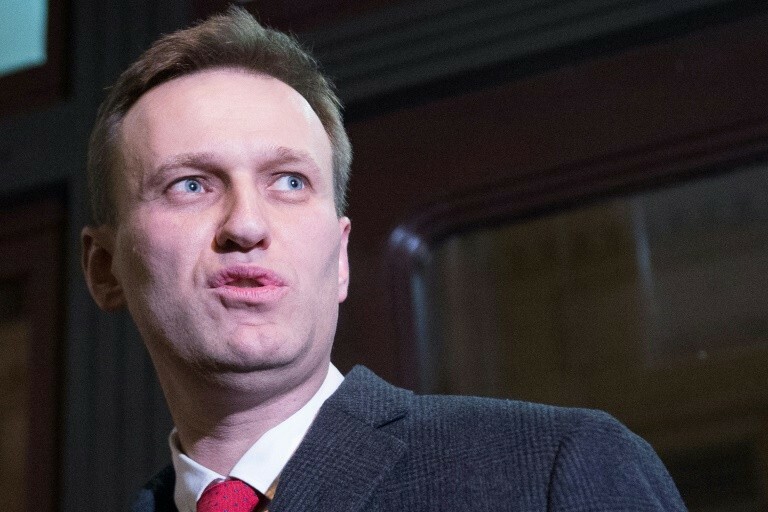 Navalny, an anti-corruption crusader and vocal opponent of President Vladimir Putin, called for an election boycott after the election commission’s ruling. Meanwhile, his supporters say they’ve been repeatedly harassed by police. They say Navalny’s campaign offices across the country have been searched and leaflets calling for an election boycott have been seized. Navalny’s supporters plan to organise mass rallies across Russia on January 28 to protest against his disqualification from the ballot. Putin, who has been president or prime minister of Russia since the end of 1999, is seeking a fourth six-year term in the election. Kremlin critics contend that most other candidates are being used as window-dressing in a vote Putin is certain to win in Russia’s tightly controlled political environment.